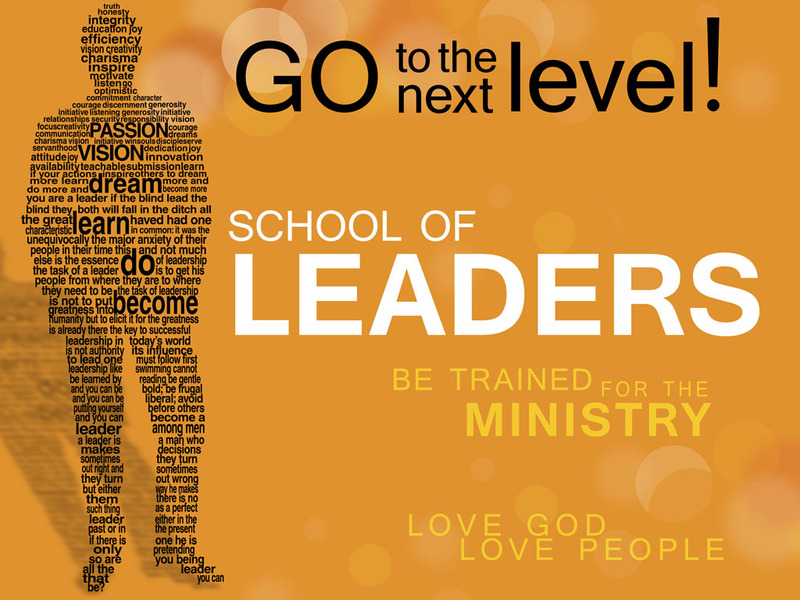 School of Leaders 2 is the next level of leadership to plunge into after graduating from School of Leaders 1. It is a new level of stirring up a student’s desire to fulfill God’s command of winning souls and making disciples. It is a new level for a student to have a change of thought over the destiny of their society and to the whole world, at large. Each of the lessons is geared to make every believer a leader and a doer of God’s commands. 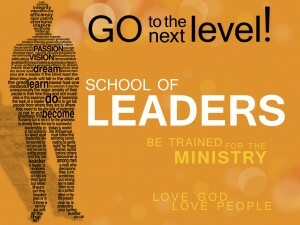 School of Leaders 2 lays the foundation on how to be a quality and strong life group leader for the Lord. It is living a spiritual life marked by discipline, commitment, and an unyielding passion for God. It is in this level that a believer gives birth to a desire to work with others in proclaiming God’s word to every tongue, every tribe and every nation.